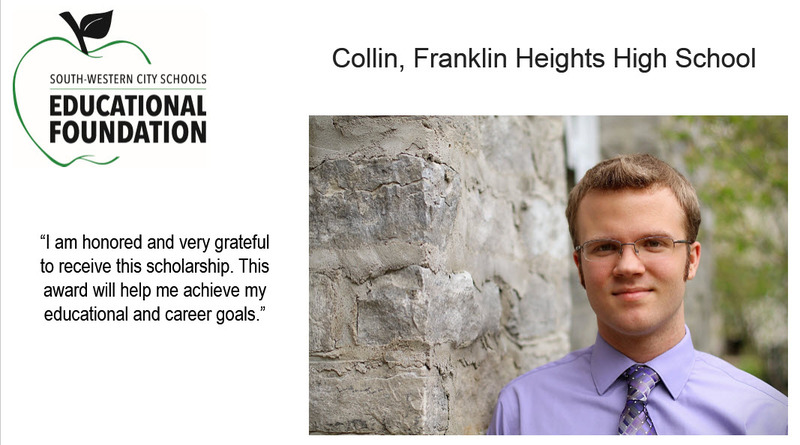 Over $64,000 Awarded in Scholarships! 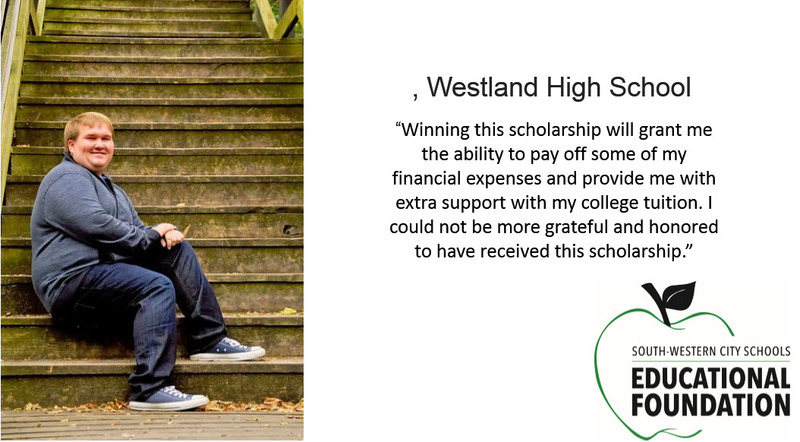 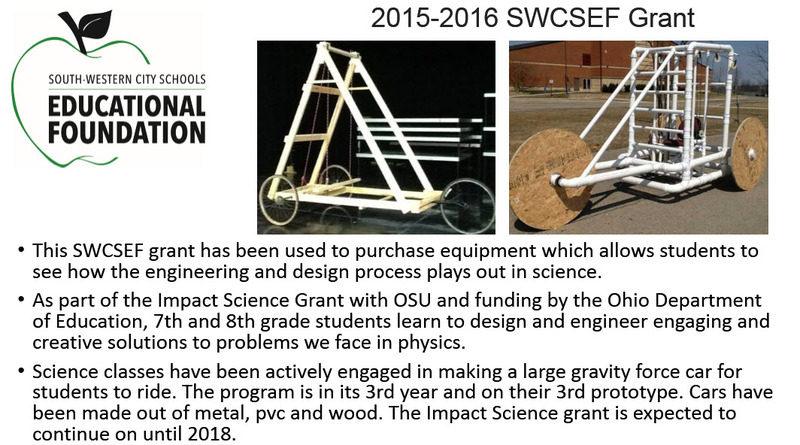 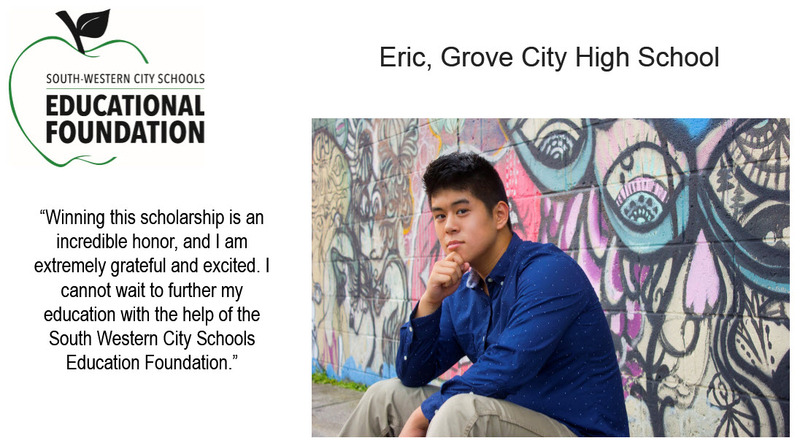 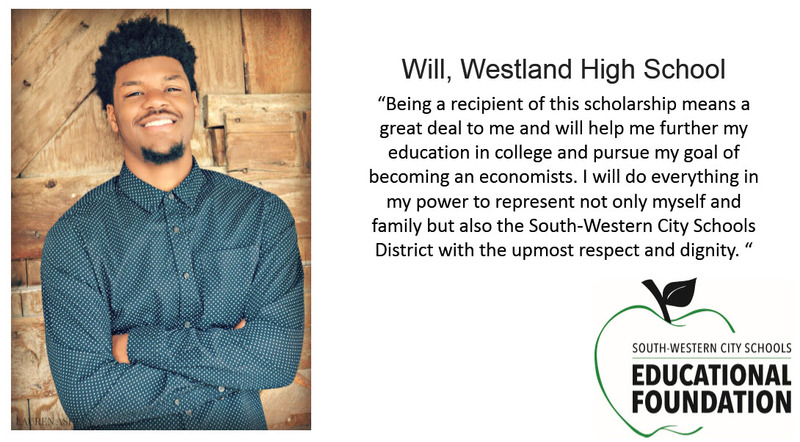 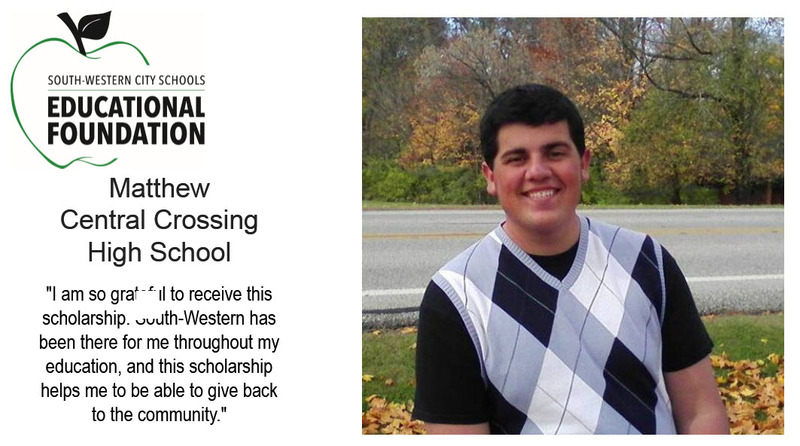 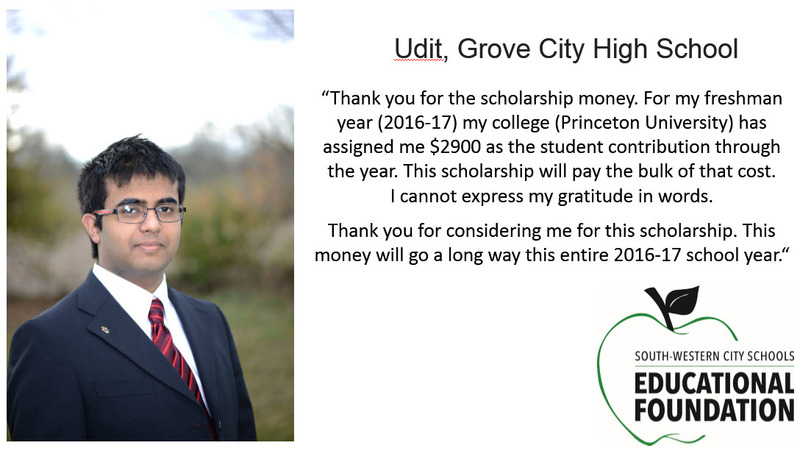 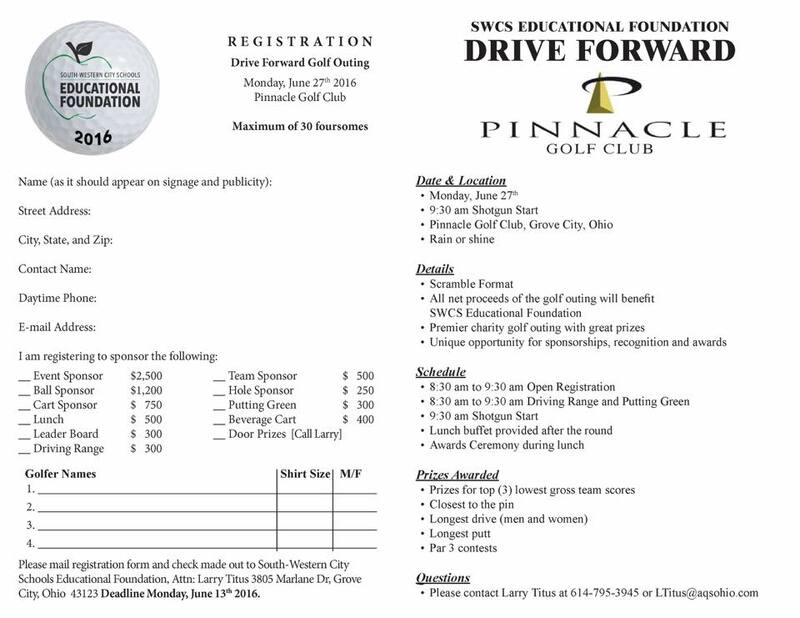 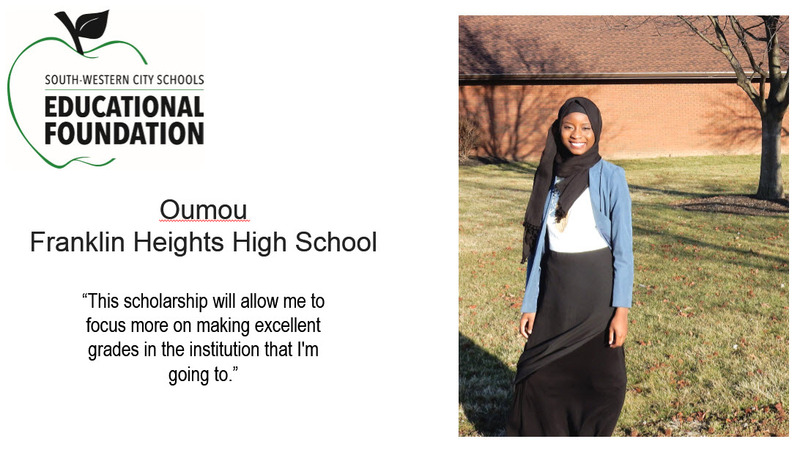 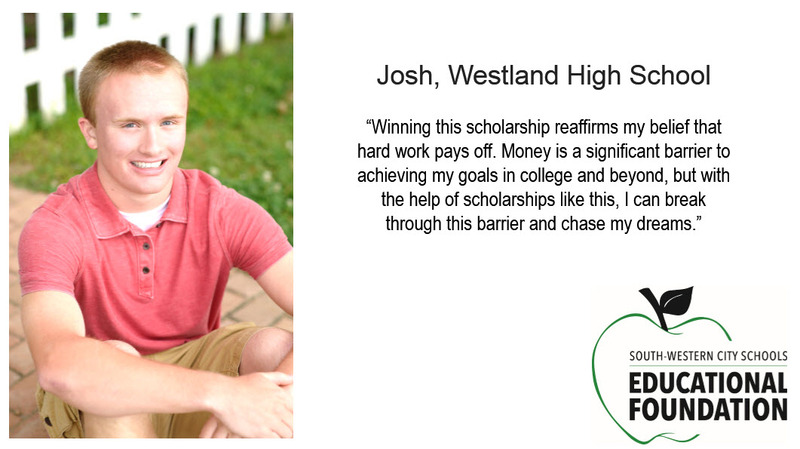 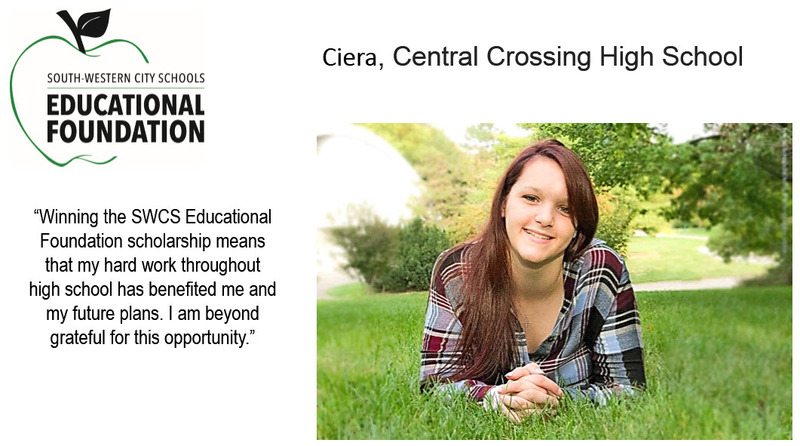 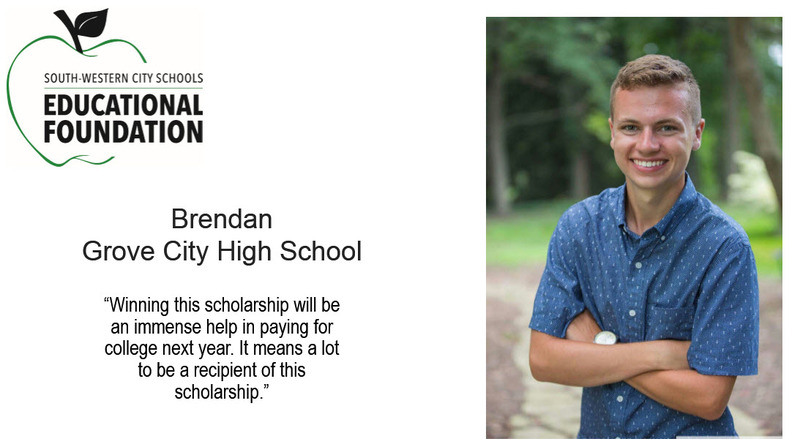 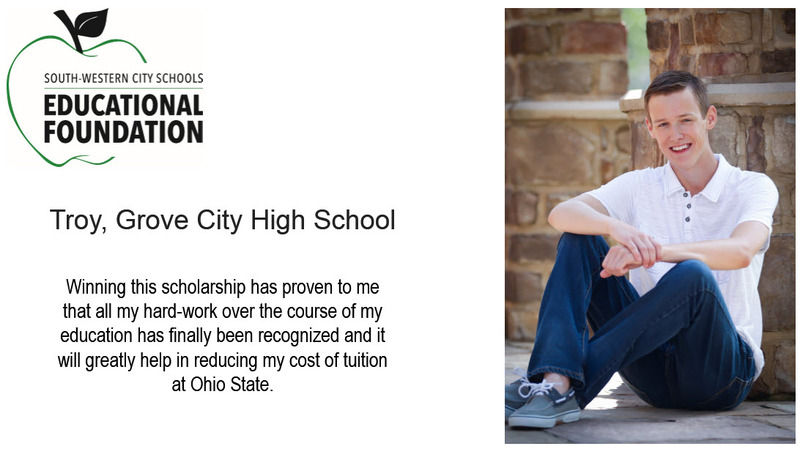 The South-Western City Schools Educational Foundation supports academic enrichment by annually awarding scholarships to seniors wishing to further their education upon graduation from high school. 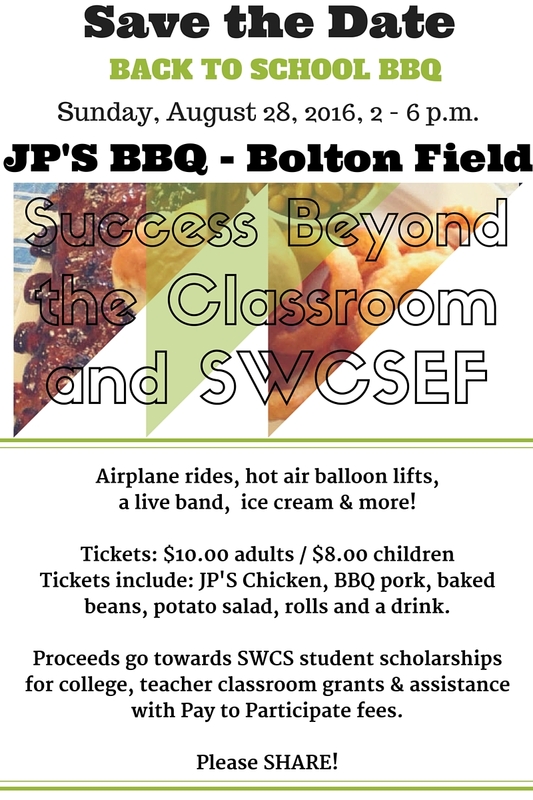 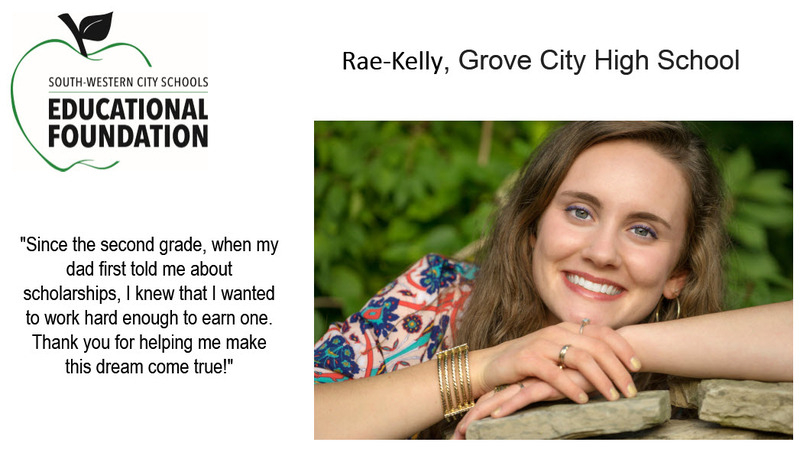 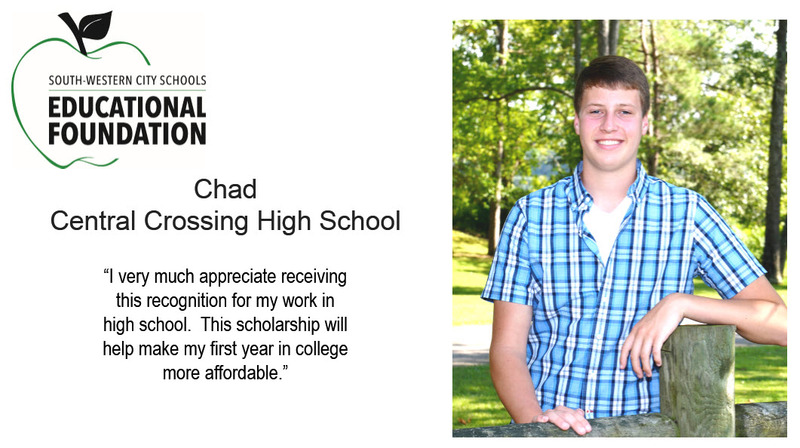 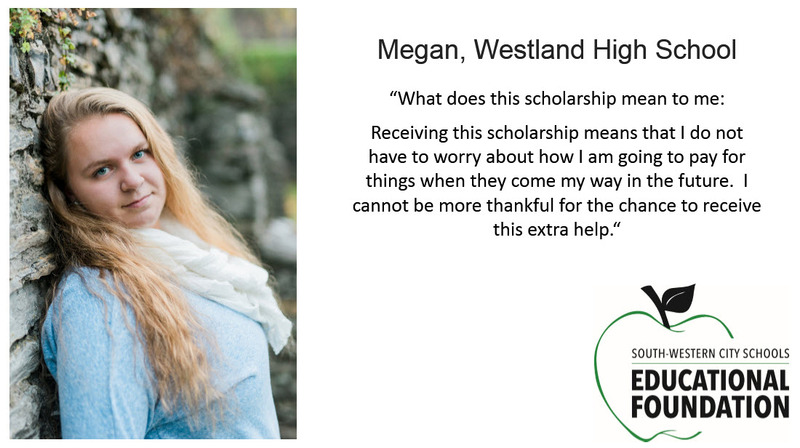 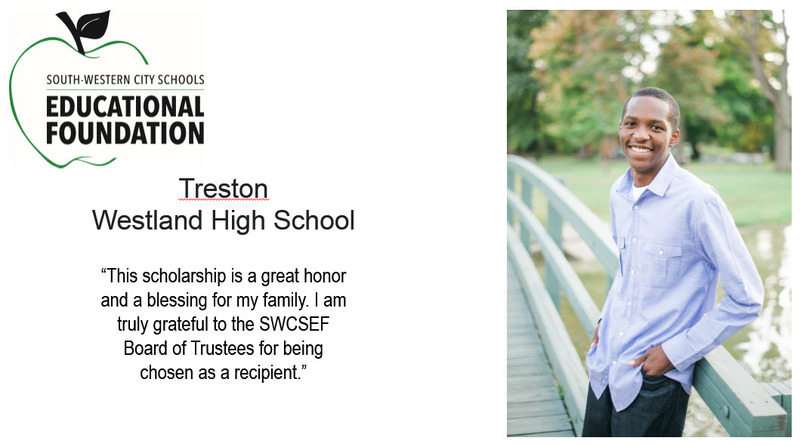 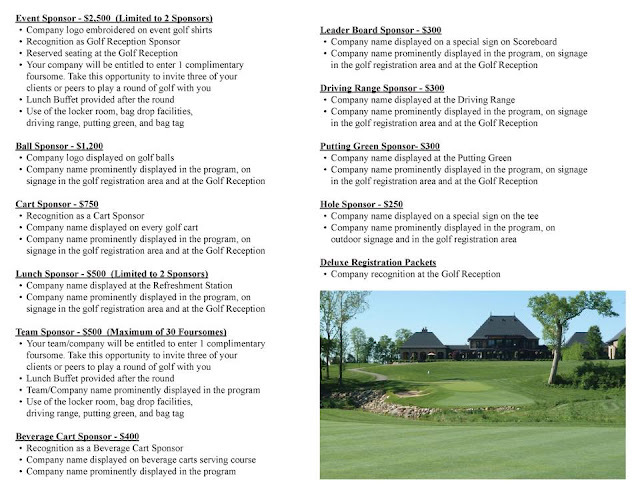 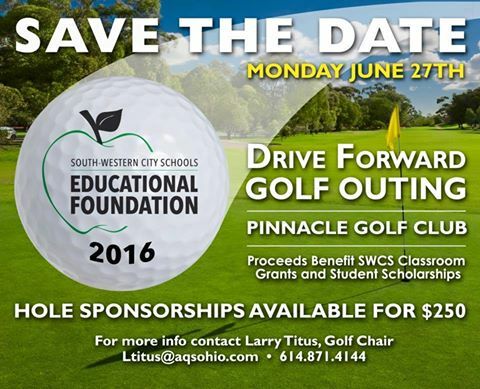 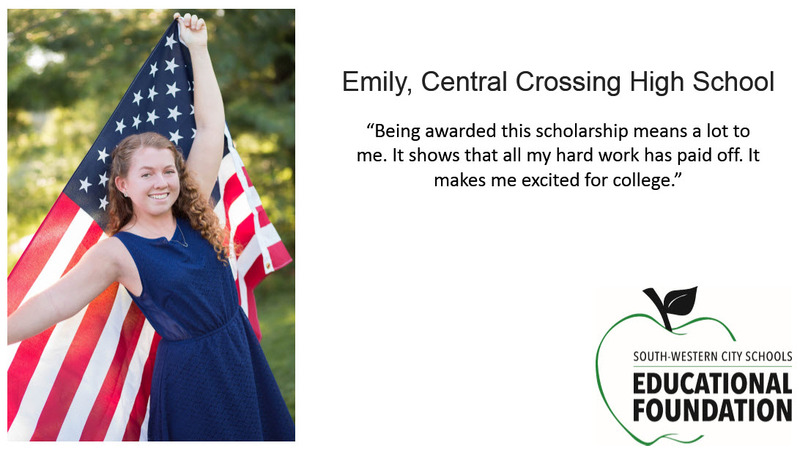 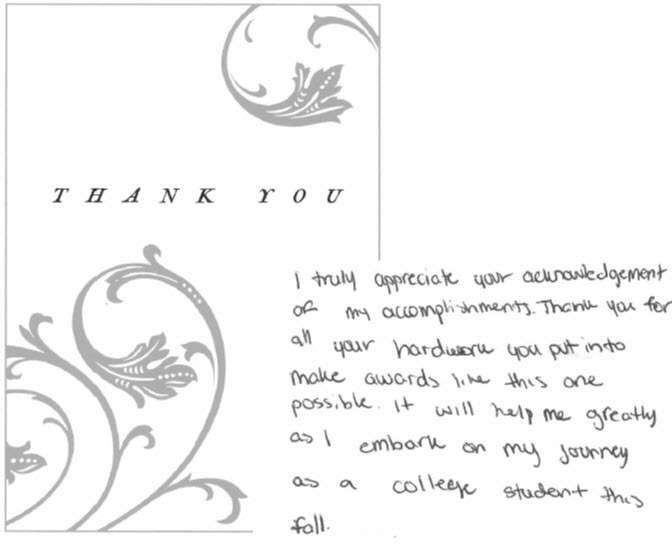 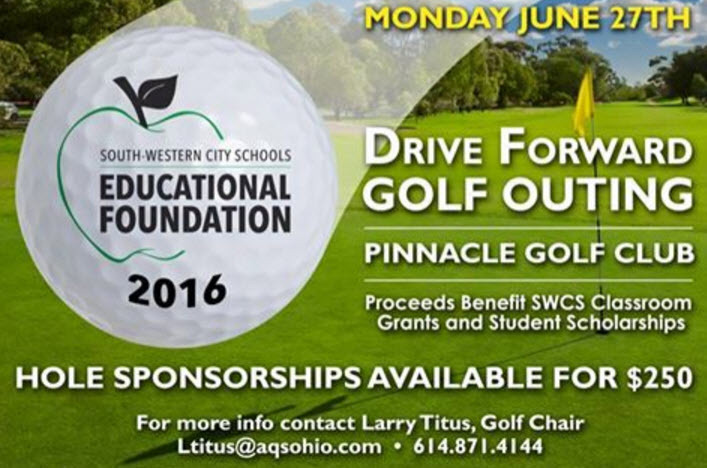 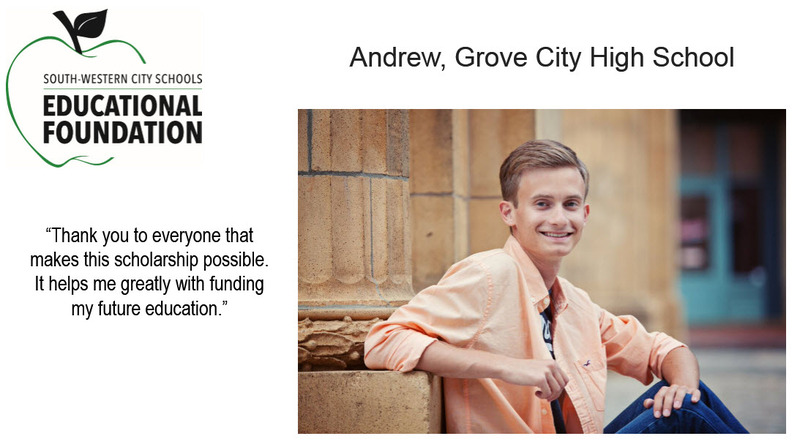 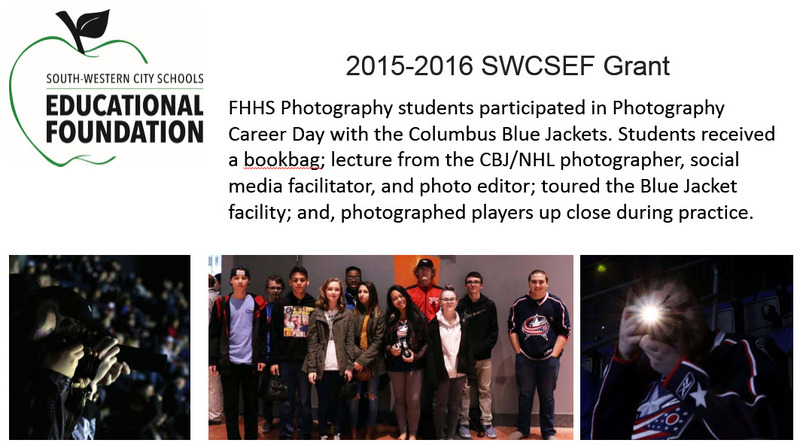 The SWCS Educational Foundation has awarded more than $1,000,000 in scholarships since 1988.